Zlote Przeboje is a collection of unusual stars, leading the author’s programs. Marzena Rogalska runs the Saturday program “Rogalska from the kitchen!”, Where she looks behind the scenes of the show business literally and figuratively! 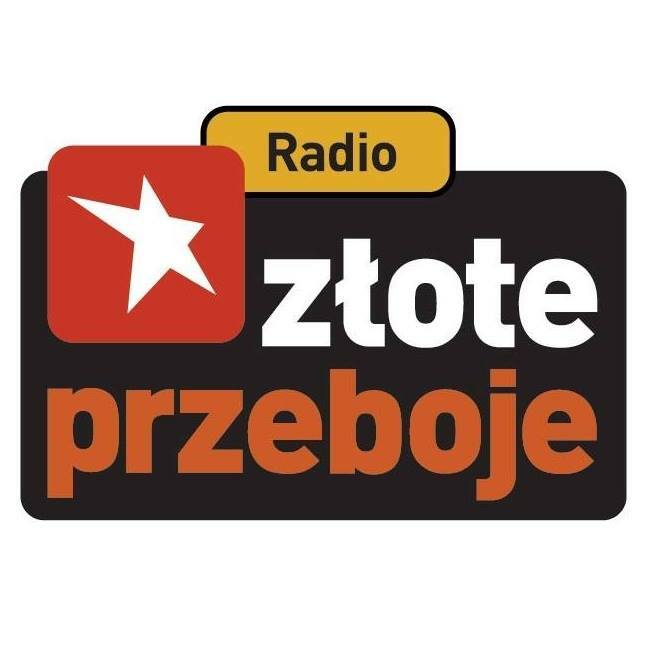 “Force of the High” – Marcin Prokop in Radio Golden Hits will solve every case, and Robert Janowski every weekend will bring the history of the biggest music stars!